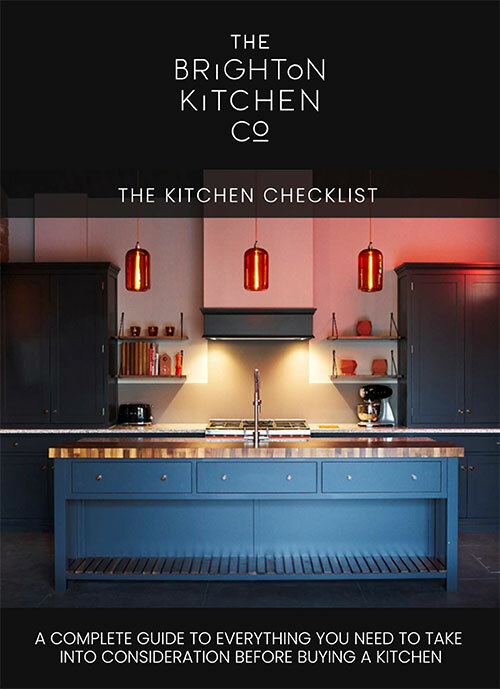 If you are looking for a kitchen designer in Guildford with a passion for perfection and a reputation for creating exceptional lifestyle spaces, The Brighton Kitchen Company are here to help. We offer a full kitchen design solution, from concept through to completion. We approach every kitchen project with an open mind and we do our utmost to bring all of your ideas to the fold. We want every kitchen we build to make an outstanding statement in the home they are designed for with your own vision at the very heart of the design. For a kitchen you will love to spend time in every single day, look no further than The Brighton Kitchen Company. At The Brighton Kitchen Company, we want you to let your imagination run wild. We put your ideas at the heart of the design process to create a kitchen style that is completely unique to you. 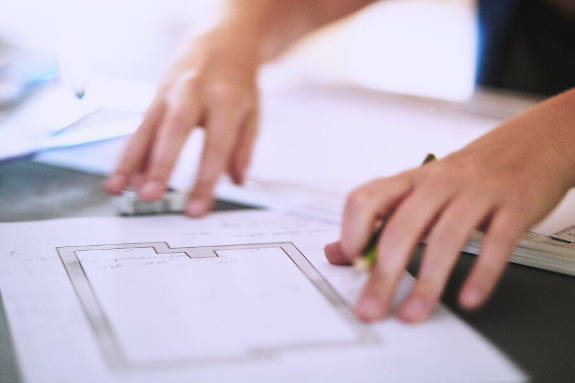 Whether you have a clear idea of exactly the kitchen you want, or you need help to uncover your design preferences, our talented and innovative designers can help you to piece together the kitchen design features that are important to you. Together, with our expert knowledge and your ideas, we will create a truly remarkable kitchen we just know you will fall in love with. If you decide to appoint us, our designer will go ahead and create a complete design solution for you. First, we will listen to your ideas and create some sketches. We will also arrange a visit to your home to carry out a technical audit. Then we will invite you to a CAD presentation of your kitchen design to give you a better idea of how your new kitchen will look in your home. We will discuss all of the fine details with you, from cabinetry handles to lighting, flooring, worktops appliances and specific functional requirements. We will make absolutely sure you are delighted with the result before we build your new kitchen and agree a date for installation. With our talented designers and exceptional project management, you can be sure your journey to a new kitchen is stress-free and runs like a dream from design concept to installation. If you are looking for a kitchen without compromise, then a contemporary kitchen from The Brighton Kitchen Company is the perfect design style for you. We create aesthetically beautiful and technically outstanding modern kitchens using the most luxurious materials. A Brighton Kitchen Company contemporary kitchen defines modern luxury living at its best. 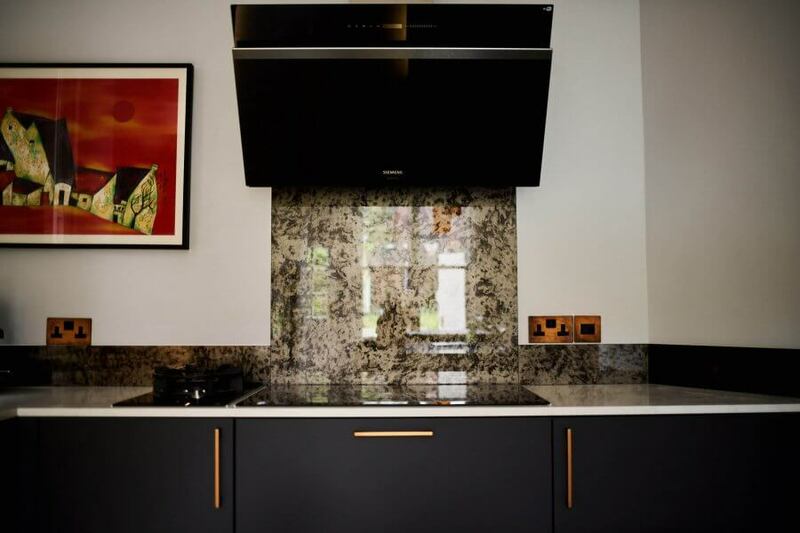 Our range of contemporary designs marry sleek modern cabinetry with state-of-the-art appliances to create a wonderful kitchen space that suits the way you want to cook, eat and entertain. 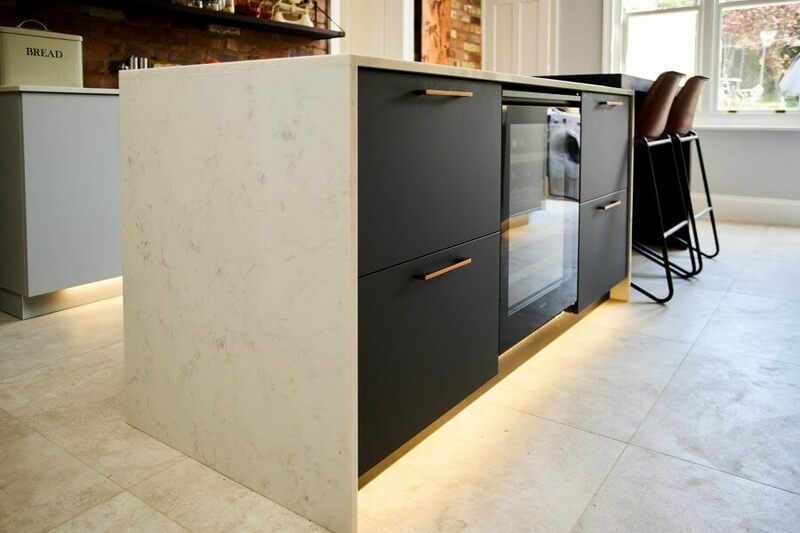 We collaborate with a cabinet maker local to us to produce the ultimate modern kitchen solutions. In addition, we are also affiliated with an exceptional German kitchen manufacturer offering a range of cutting edge kitchens with custom-made elements. Our shaker-style and in-frame kitchens are a popular choice for period properties or for modern homes where a more classical design is preferred. If you love the feel of a country house kitchen and would like to replicate that in your home, we can bring your country house kitchen design dreams to life. Elegant design, perfect functionality and exceptional craftsmanship are at the core of The Brighton Kitchen Company’s traditional kitchen designs. And just because you prefer a classic design style, it doesn’t mean you have to compromise on technology. We are experts at cleverly interweaving modern technology into our traditional kitchen designs. Our traditional kitchens are wholly British and reflect outstanding craftsmanship throughout. 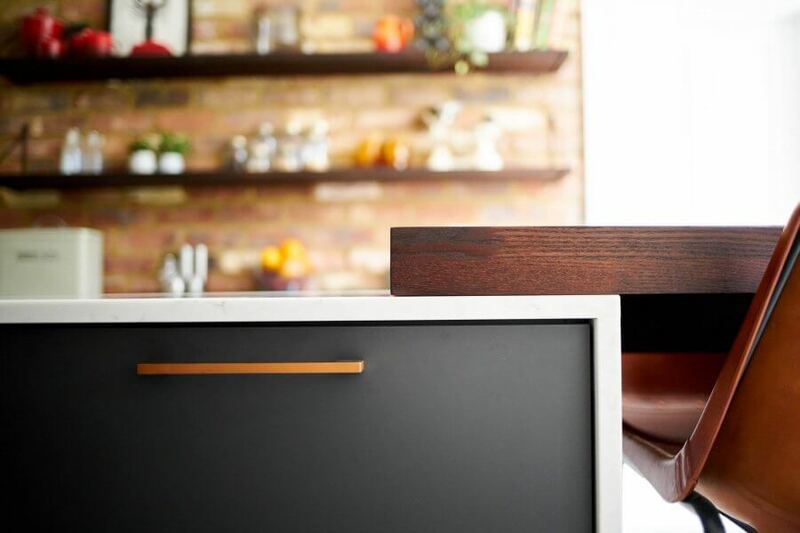 Choose from our bespoke designs crafted by our local cabinet maker or from a range of designs from a trusted UK kitchen manufacturer we love to work with. Designed by us and crafted by our highly experienced artisan cabinet maker, our bespoke kitchens offer a truly unique solution to suit you and your living space. Our uncompromising signature is in our attention to detail, which shines through in every kitchen we build. Creating truly bespoke kitchen designs is at the heart of everything we do. We use the best cabinet makers who combine precision technology with traditional joinery techniques to produce stunning results. Visit our showroom and you will fully appreciate the attention to detail that goes into all of our bespoke kitchen designs. We make unique kitchens for unique homes.